On November 28th, actress Park Shin Hye confessed that she’s facing difficulties juggling both her academics and her life as an actress. 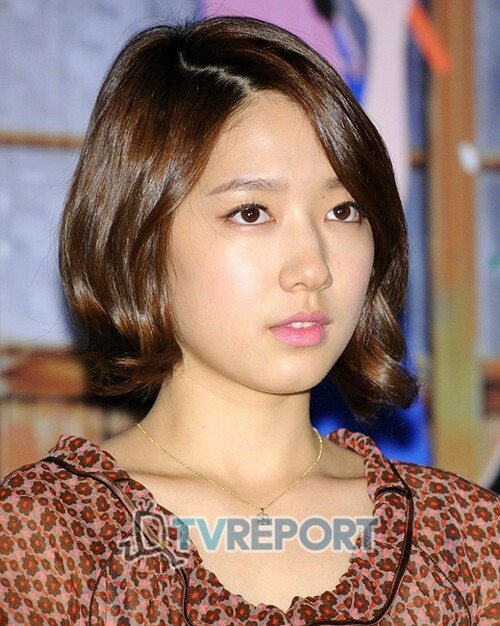 Park Shin Hye is currently a student at Joong Ang University as a Theater and Film major. In these recent weeks, Park Shin Hye has been traveling back and forth to fulfill both her overseas promotions and attend classes. What seemed like a bright smile from the outside was in fact a facade to cover her true struggles within. Concerned netizens replied with supportive messages like, “Be strong, Shin Hye”, “It’s not like you’ve been neglecting your studies because you’ve been out partying, so don’t be so disappointed,” and “The fact that she’s sacrificing so much for her career right now proves she’s a true actress”. Its really difficult to juggle work and study. I am not her, but I found it extremely difficult to work and study on my masters. Very difficult, to the point of giving-up. Shin Hye, I hope your school has extra-mural subjects where you don't need to sit-in in all subjects but you're given unending assignments electronically. this is also difficult, but it will give you flexibility of time. Poor girl, you've become too popular and in demand compared to the previous years. The reason why its more difficult this year. But, finish your studies. the showbiz luster will eventually dim. Finishing a degree is important when the applause stops. Keep on going. You can do it. Poor Shinhye, I feel what you are going through..its really very difficult to balance school and career especially that right now, it entails travelling..Isn't there a system in your school wherein you could submit your assignments online, this way you will still ve able to study while on the go?..I pray that you'll find a way to meet both school and career which won't affect your health..Take care and May God bless you more! Is she in her third or 4th year bachelor's degree studies? If so, majors are more difficult and demanding. I read another translation yesterday at psh_spore's twitter and the meaning seems to be slightly different from allkpop. Awwww, big HUG shin hye. You are doing all your best. Don't give up. The semester is almost at its end. Hang in there and fighting!!! At times, when it's hard, just know that we're all here, your family and friends are all there for you. Thank you for your hard work. You're not alone in your dilemna. But keep on going...your dedication will eventually pay off - studies and others too. From: Your lovely fan who's scared of not graduating on time. It's going to be tough juggling with school and a career. Education will always be there but acting opportunities might not. go go PSH, you can do it too! at times, i also feel like university is really tough, but you will pull through this difficult season with God! i hope you come to Indonesia Park Shin Hye,,,Please. i really like all of your movies, made everything so different.